- Excitement at the heady sense of freedom ahead, POTENTIAL for ME! - Sadness that this phase of my life has finished, such very precious memories of those little boys, but boy was it hard work at times. 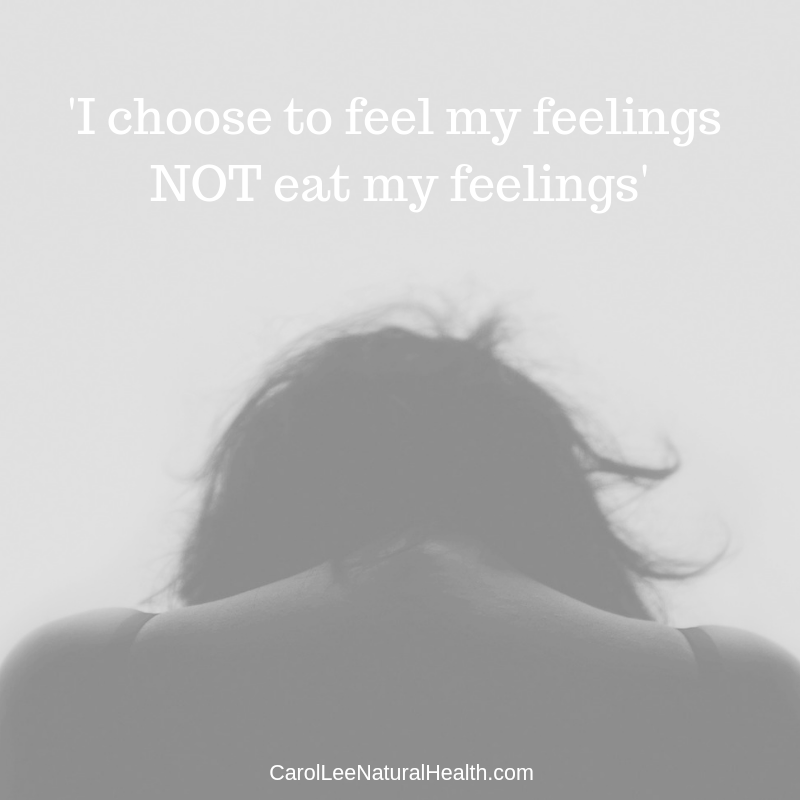 In the past all of these would have sent me running for sugar and processed carb laden food, probably because of the fear of overwhelming feelings. I would have stuffed them down, even the happy ones. Today I am pausing before a busy client and teaching day; sitting in bed for longer, green tea, cat on my lap and I'm feeling everything, some tears, full heart, a little fear, tiredness. It is good to feel it, especially as we are still in the energy of Samhain, the celtic new year, perfect timing. How will I celebrate this important moment? ... probably food together on Friday/Saturday when the moving stuff about bit is completed... a take away me thinks. It's good to celebrate with food it just doesn't have to be sugar-laden and dampening.